As it is summer time (well kinda), we always want to reach out for interesting gladiator sandals, pretty mules, and intriguing fashion statement regular sandals. I would not lie, this summer, my wardrobe has been meh, I have not done much exploring, nor have I been doing any shopping. 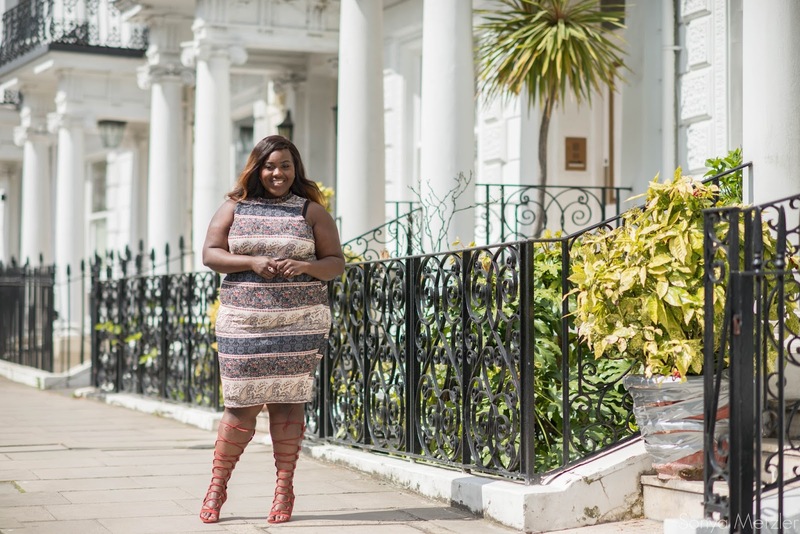 However, these lace up gladiator heels from Boohoo, is not only affordable, but comfortable and happens to wrap well around my chunky large calves! I actually have a hack on how to wear such sandals which I would share soon, but in the meantime, let us appreciate these gorgeous kitten heeled sandals.